"We take care of your pets as if they were our own." 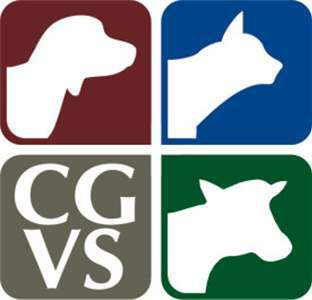 Cedar Grove Veterinary Services is committed to the highest quality of care and personalized attention to all our patients. We have our own assortment of pets and undergo the same experiences of being a responsible pet caregiver as our clients. These shared experiences help us make our clients' journey through these moments as satisfying as possible. When difficult cases present themselves, the Doctors of CGVC work together and consult one another to provide our clients with the best options available. We strive to fulfill our clients' and their pets' needs with the best health care possible. If the need for even more experienced care and treatment is necessary, we gladly refer our patients to local veterinary referral centers. Cedar Grove Veterinary Services takes pride in providing our clients with in-house emergency care when the need arises.